Dive into the world of detoxification and cleansing with detoxification specialist, iridologist, and wellness coach, Cheyne Goulden. Chris and Sara invite their guest to share with their audience his story of climbing out of depression through holistic care and nutrition, which awakened him to his purpose of helping others overcome their own health struggles. 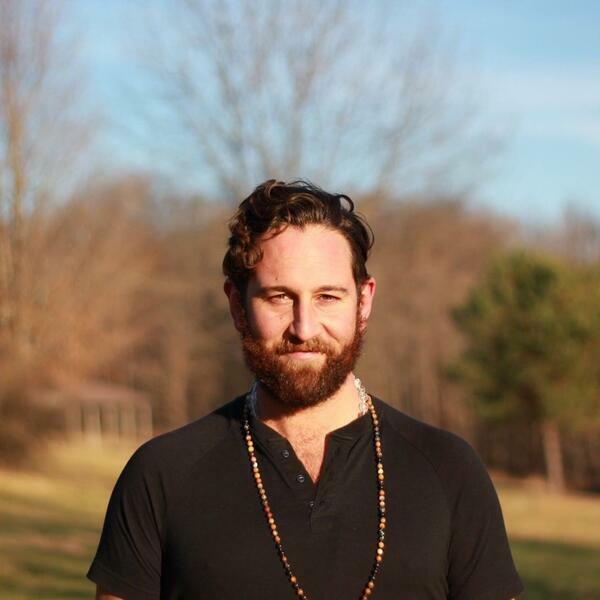 Cheyne has an inspirational story as well as gives the listeners wonderful tips for cleansing.